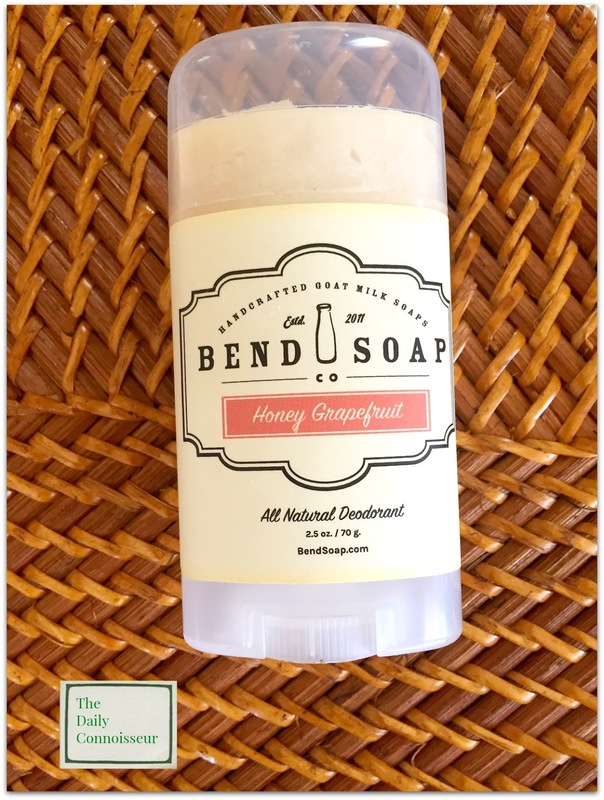 It's Bend Soap day again on Natural Home with Jennifer. 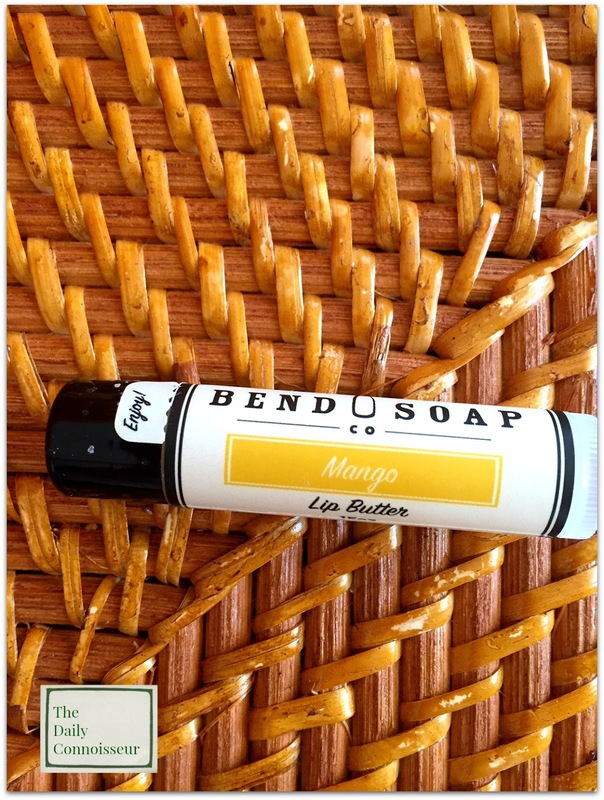 Bend Soap Co. is one of my favorite companies for natural beauty products. 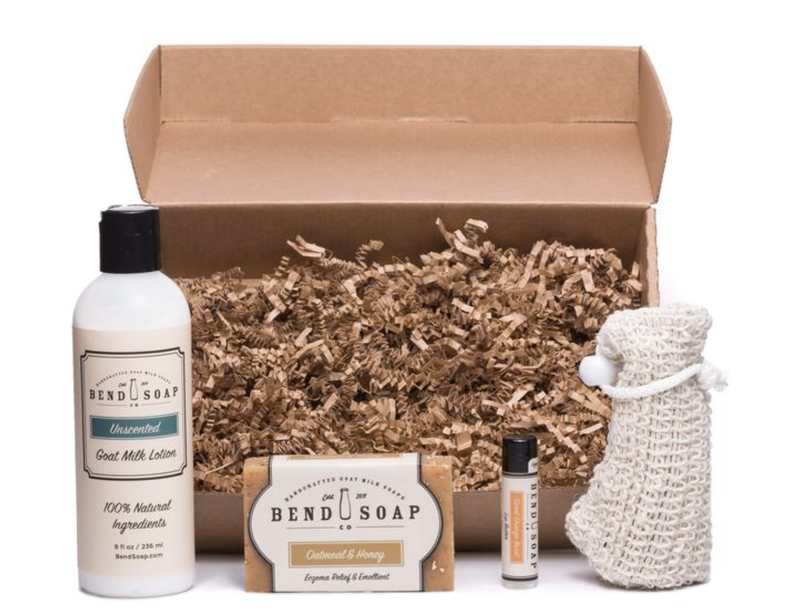 Located in Bend, Oregon, Bend Soap Co. is a small family business that makes high-quality goat milk soaps and other natural products. I fell in love with their soaps, lotions, body scrubs and milk baths this summer and have been very curious about their other products as well. Bend Soap Co. has been so lovely. They sent me another goody bag to share with you today. I specifically requested their all-natural deodorant to test out. A no-nonsense natural deodorant. Our aluminum-free deodorant is made with all-natural ingredients and provides you with all-day protection. The plant-based powders efficiently absorb wetness and odor while the natural oils provide a smooth, non-greasy, and non-sticky application. Give our natural deodorant a try and we’re sure you’ll agree: this is the ultimate 100% natural deodorant (that actually works!). And here are the ingredients: Coconut Oil, Red Palm Oil, Baking Soda, Arrowroot Powder, Beeswax, Cocoa Butter, Shea Butter, Chamomile Extract, Calendula Extract, Honey, Grapefruit and Ylang Ylang Essential Oil. That’s It! 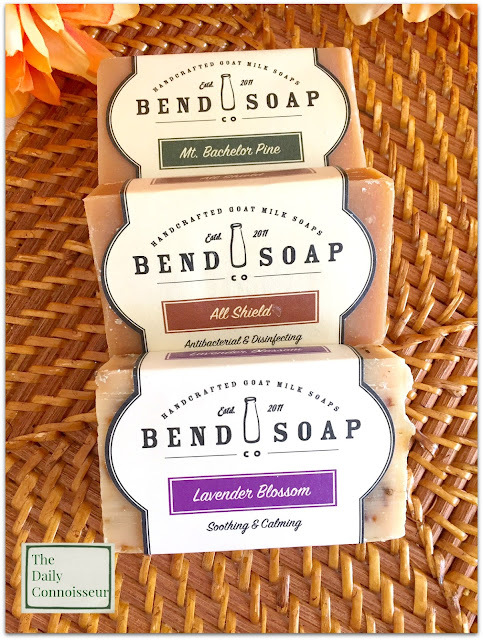 Bend Soap Co. also sent three or their large goat milk soaps. I love their soap. The size is generous and they are soothing, moisturizing, and all-natural. When I suffered from eczema after the birth of my son, these soaps were the only kind I could use without experiencing irritation. 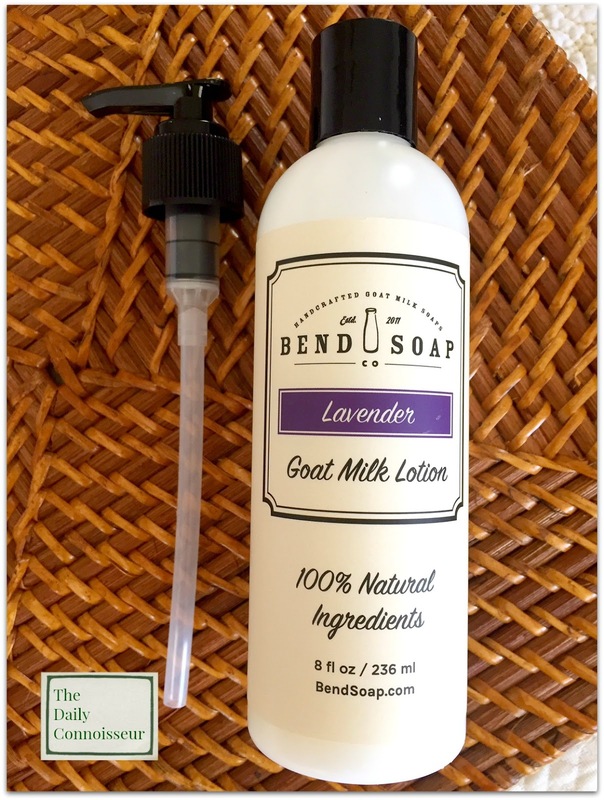 The lavender goat milk lotion is very soothing. This is another great product for people with eczema. 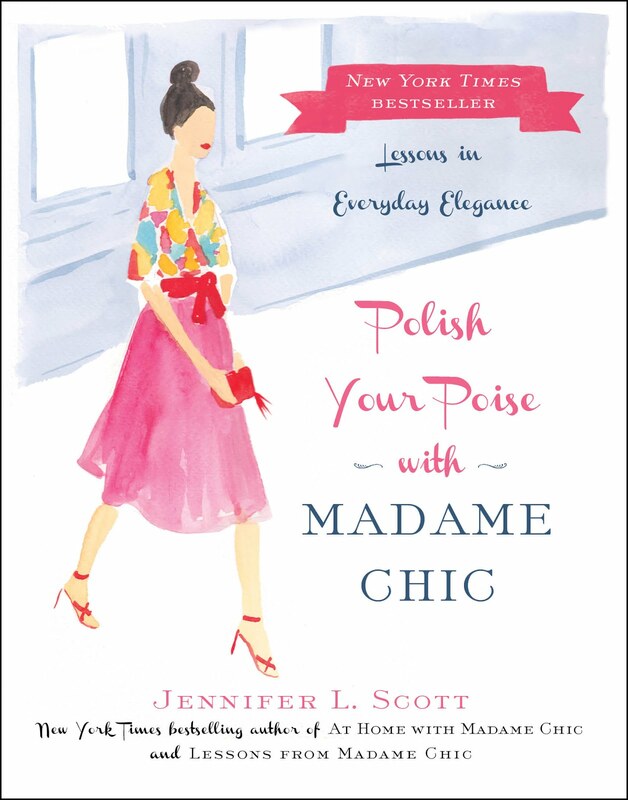 If scents bother you, they also carry an unscented version as well. And their lip butter is great too! It's moisturizing and I love that it's so natural you could actually eat it. Bend Soap Co. have offered a great discount to my readers: get 10% off your first order with the code DC10. 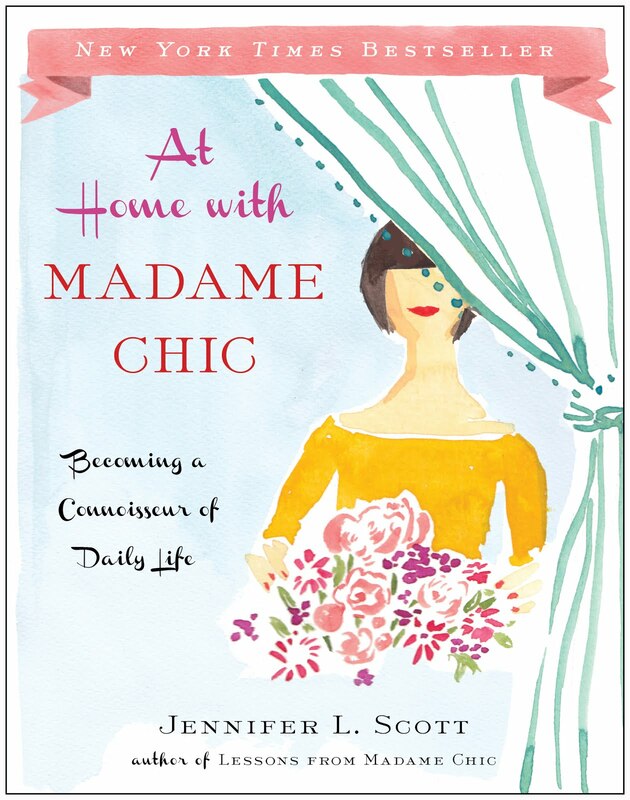 They are also offering a generous giveaway to readers of The Daily Connoisseur. 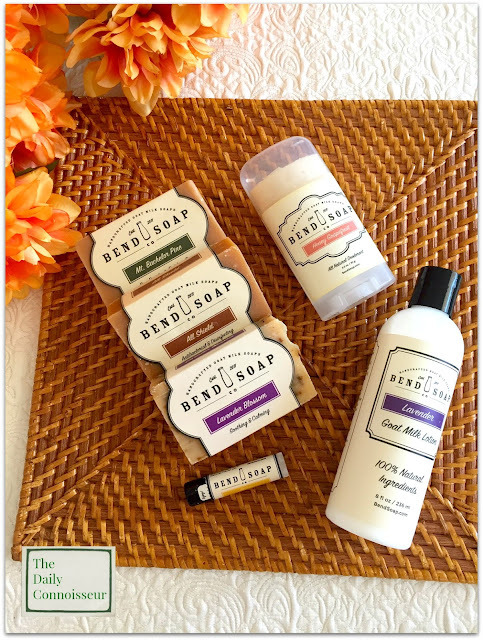 Enter to win a starter gift set, which includes a full size goat milk lotion, a full size goat milk soap, an all-natural lip butter, and a loofah. 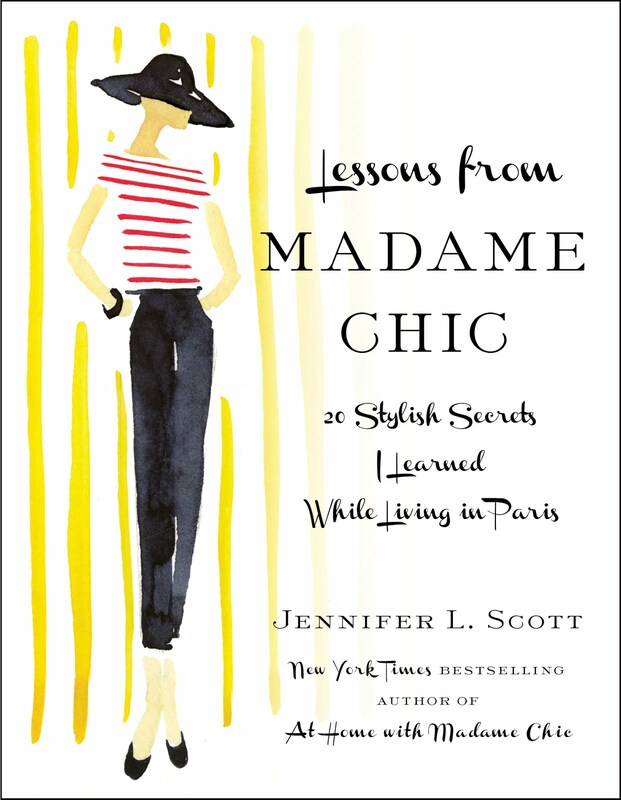 The giveaway is open to US residents only. In order to enter you must be subscribed to my YouTube channel. If you are not already a subscriber, click the red subscribe button (it's free!) and be sure to hit the "bell" icon for email notifications for when I upload a video. Enter the giveaway via the rafflecoptor widget below. The winner will be announced next Wednesday on the widget. Best of luck! I hope you enjoy today's video. I'll see you tomorrow for another exciting interview. 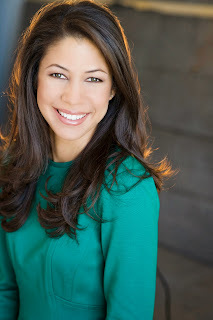 This time I'm chatting with Shannon Ables from The Simply Luxurious Life blog. See you then! Hey Jennifer! 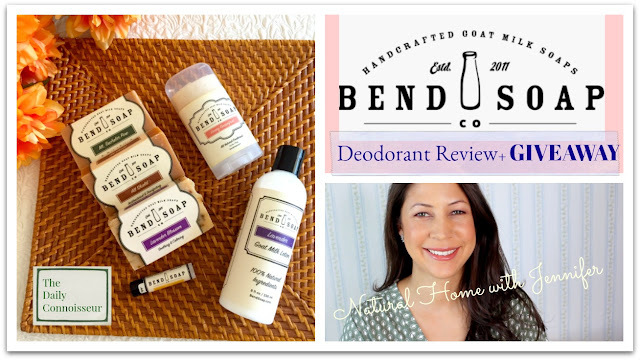 I am excited to try Bend’s natural deodorant. I have also been using the Schmitz deodorant and although I love the smell, I do not love the feel. It is almost scratchy to me when I put it on and it feels abrasive. Twice now I have actually had a few ingrown hairs on my underarms and I think it may be related to that deodorant as I have never had ingrown hairs there before. Thank you for this review and I look forward to trying some of their lovely goat milk products. I live in ORegon and visit Bend several times a year...I've never heard of this company. I look forward to trying their products and supporting a local business. Thanks for sharing this today.